This salad would make a very classy first course for a party, but it’s also satisfying enough to work as the main dish if you’re just looking for a light lunch. Enjoy it with a side of soup, and maybe a piece of fresh fruit for dessert: simple, classic, and delicious. 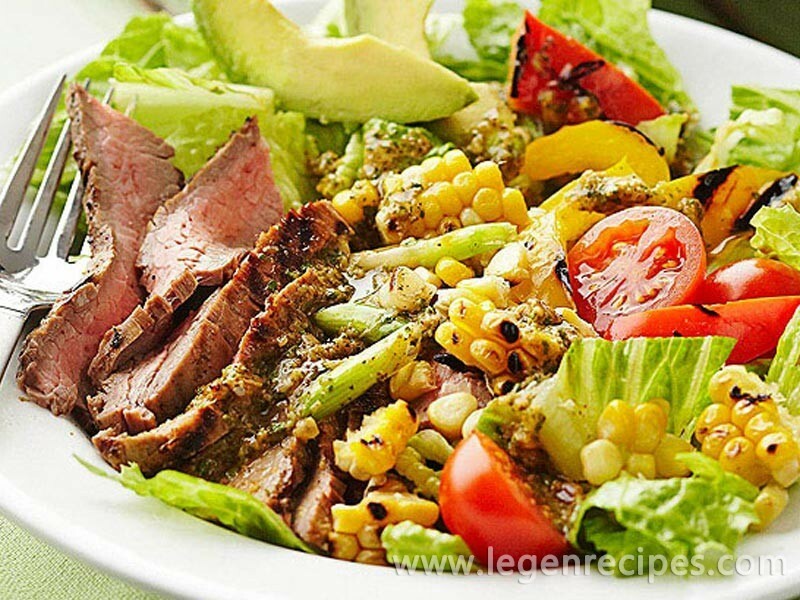 A timeless steak salad with a simple vinaigrette that goes from grill to table in just a few minutes. Prepare Cilantro Dressing; divide Dressing into two portions. Trim fat from steak. If using flank steak, score both sides of steak in a diamond pattern by making shallow diagonal cuts at 1-inch intervals. Place steak in a resealable plastic bag. Pour one portion of the Cilantro Dressing over steak in bag; set remaining dressing portion aside. Seal bag; turn to coat steak. 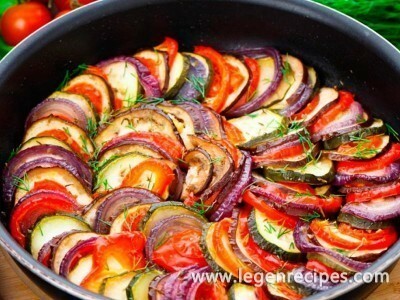 Marinate in the refrigerator for 30 minutes. Coat sweet pepper, corn, and green onions with cooking spray. Thinly slice meat against the grain. 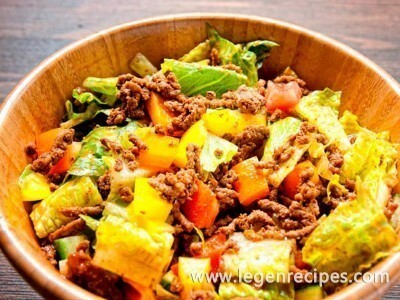 Coarsely chop sweet peppers and green onions; cut corn from cob, leaving kernels in “sheets.” Serve meat, vegetables, tomatoes, and, if desired, avocado slices over romaine lettuce. Drizzle with the reserved portion of the Cilantro Dressing. 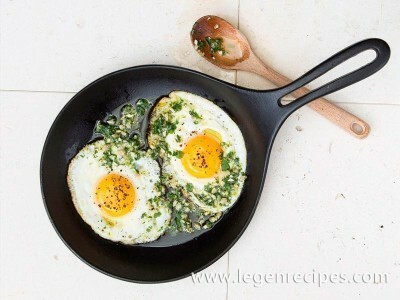 Garnish with cilantro sprigs. In a blender or small food processor combine lime juice, shallot, cilantro, olive oil, water, honey, garlic, chili powder, salt, and cumin. Cover and blend or process until combined.